Just minutes away from the Gulf of Mexico, Anna Maria Island, Sarasota Bay and Manatee River, Fountain Lake Apartments is the best kept secret in Bradenton, FL. Enjoy everything our beautiful city of Bradenton has to offer, such as GT Bray Park Recreation Center, The Mall at University Town Center and Ellenton Outlet Mall and many more! 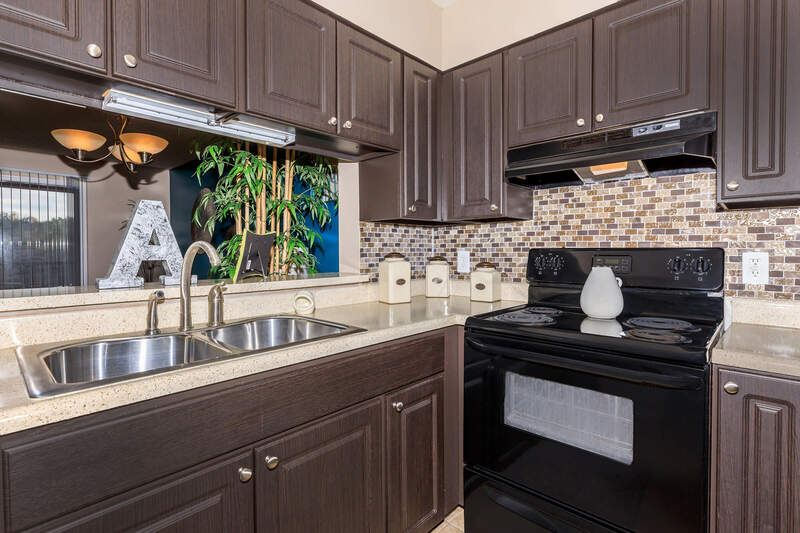 Let Fountain Lake Apartments, be your gateway to fun and excitement in Bradenton. Here at Fountain Lake Apartments, we are proud to offer an array of amenities and five featured floor plans. Enjoy cooking in your gourmet kitchen using your stainless steel appliances or unwind on your spacious screened in lanai. Our apartments also feature faux hardwood floors, extra storage, granite counter tops and more. Great apartment home living doesn’t stop when you leave your front door, that’s why we’ve crafted a magnificent apartment community. 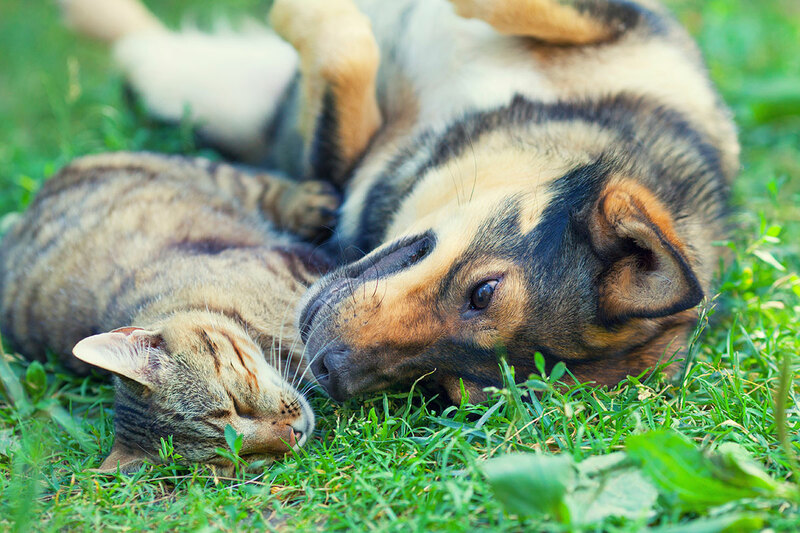 Residents with their friends and family can enjoy playing with their dogs in our fenced bark park, swimming in the pool or bask in the sun by sitting on the surrounding deck. We also have a 5-acre fountain lake, gazebo with grills, and on-site maintenance with 24-hour emergency services. Call or stop by today to see why Fountain Lake Apartments is the only place to call home in Bradenton, FL.